Bookish Thursday: Fun Upcycled Bags! Got an umbrella with a broken handle? A pair of pants with a hole in the knee? An old out of style suit? A bunch of plastic shopping bags? Donâ€™t throw them out! Turn them into some great bags!!! 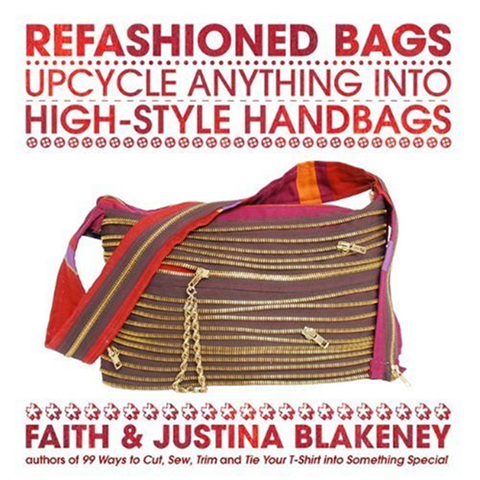 Refashioned Bags: Upcycle Anything into High-Style Handbags by Faith and Justina Blakeney is a fun book full of great recycling and upcyling ideas to make bags out of just about anything! The directions are clear and easy to follow. They have included a lot of great illustrations to help with constructing the bags! 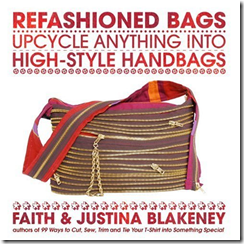 Peppered throughout this book are bioâ€™s of other bag designers who use interesting recycled materials to create designer bags! Overall this is a terrific book. If you are interested in making neat unique bags you will love it! 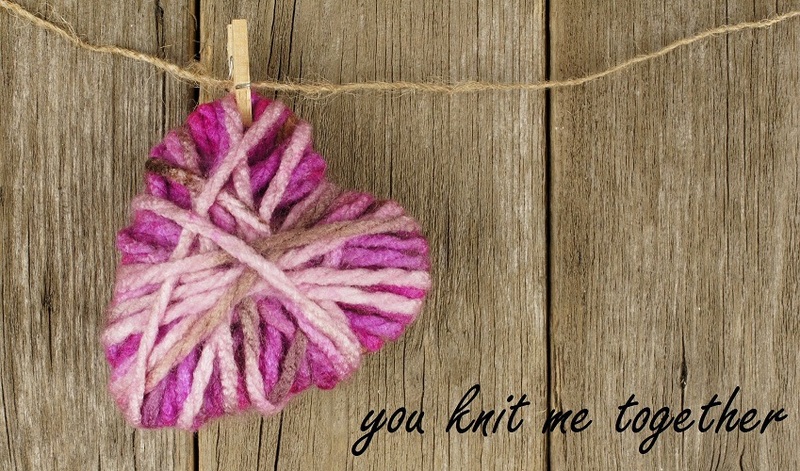 This entry was posted in Bookish Thursday, Sewing by Denise. Bookmark the permalink.